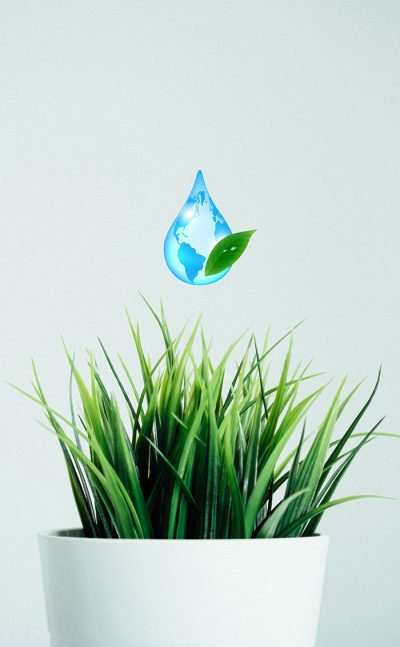 Green-Tech Building Maintenance uses only eco-responsible products, including low allergenic, non-toxic and biodegradable green cleaning agents, HEPA® micro-filtered backpack vacuum cleaners and colour coded microfiber cloths and mops. Green cleaning assists in reducing exposure to potentially harmful chemicals that can endanger the health and safety of building occupants, visitors and the cleaning staffs plus reducing the negative impact on the environment. We have a consistent cleaning systems and equipment that deploy particular noise reduction and air pollutant technologies. They include High Performance Green Backpack Vacuums and our other Floor Care Systems & Equipment. These technologies help to purify poor air quality and ensure a more comfortable and safer work environment for all. Green-Tech’s green cleaning services ensure superior cleaning methods therby improving indoor air quality within your place of business. The benefits will be felt by your employees, your visitors and yourself.